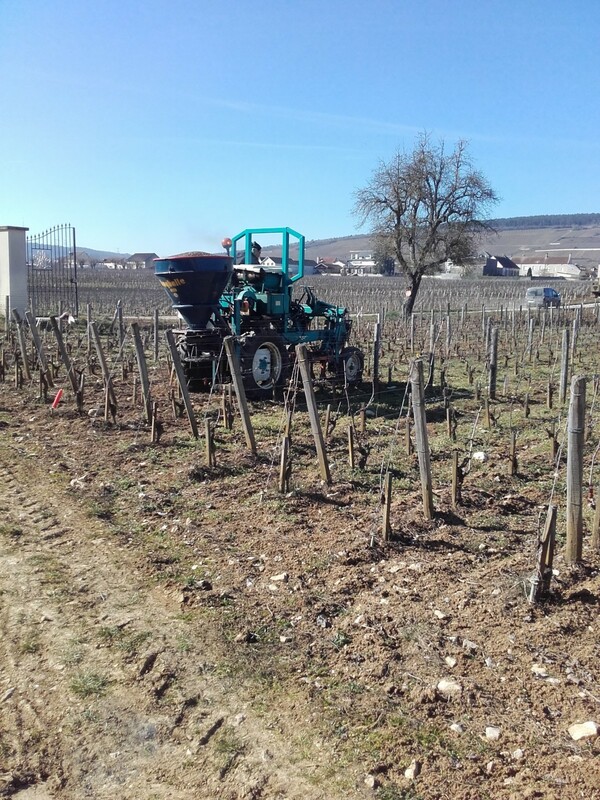 The application of organic fertilizer continues. 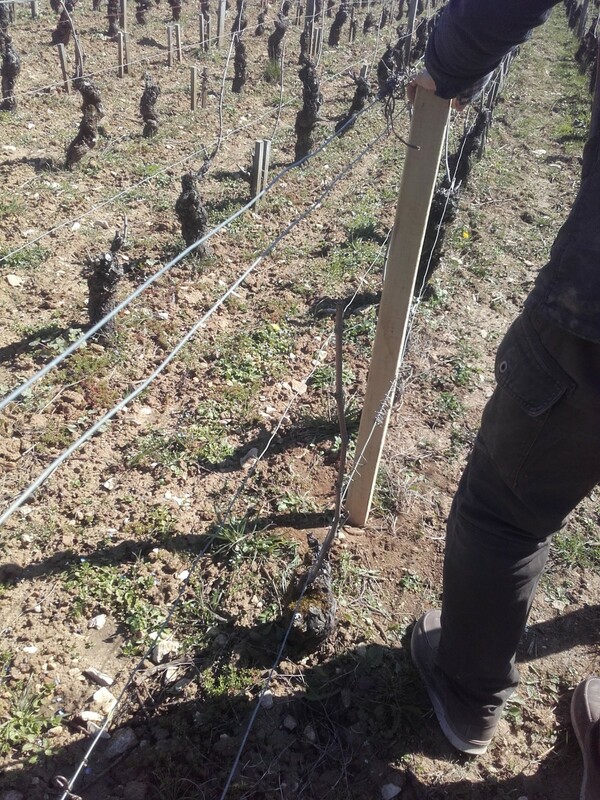 The final size ends and tie down in the vineyard start on March 11th. 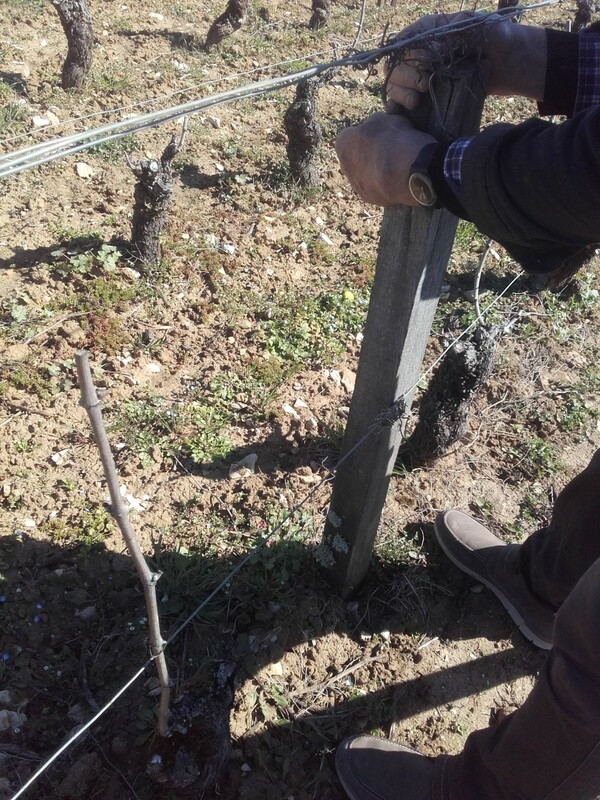 In parallel, repair work on trellising is carried out.  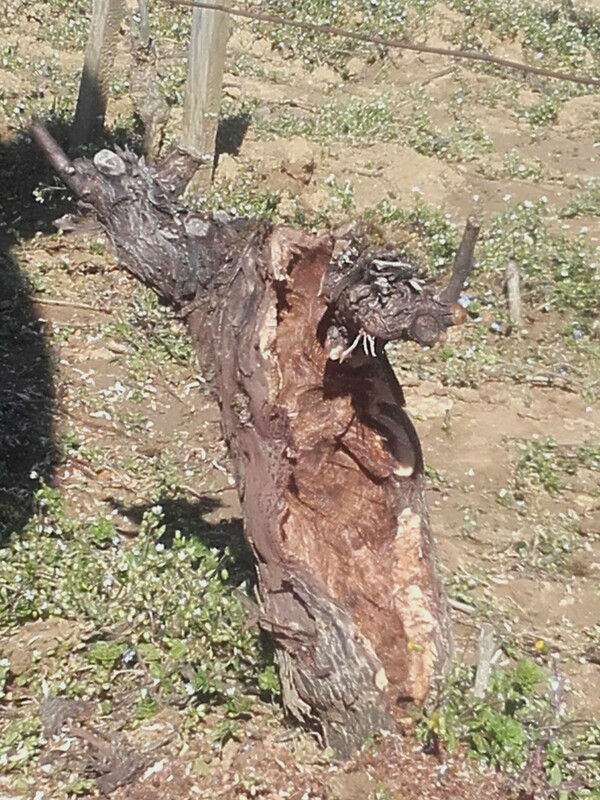 We can observe the crying of the vine at the wounds of size (end of the vines). 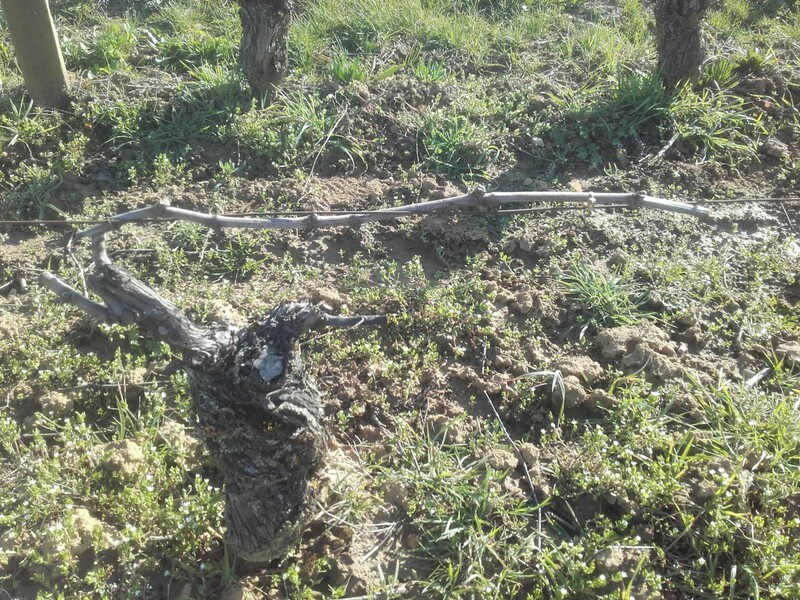 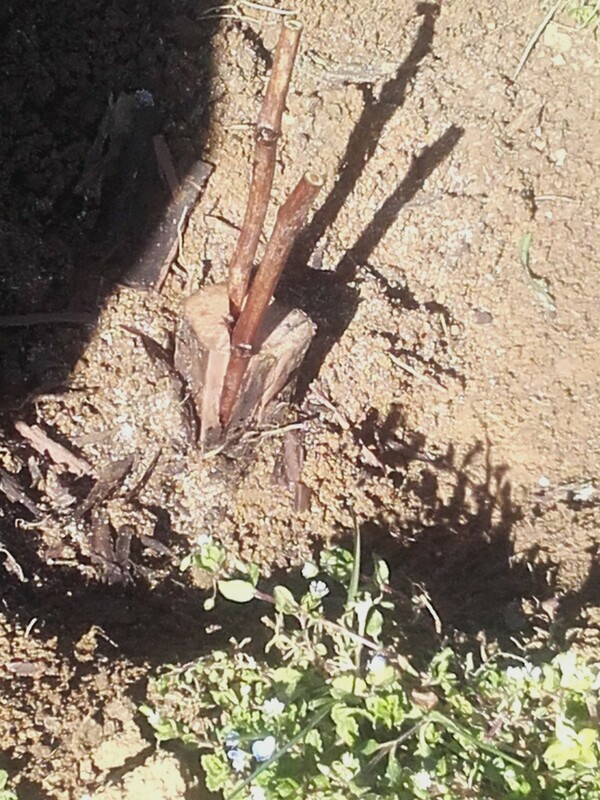 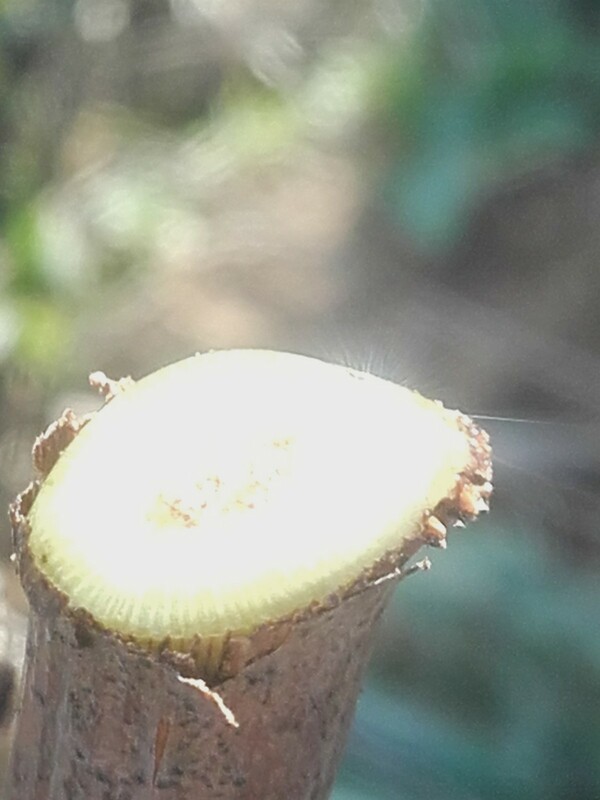 This is the first sign of the awakening of the vine at the end of winter. 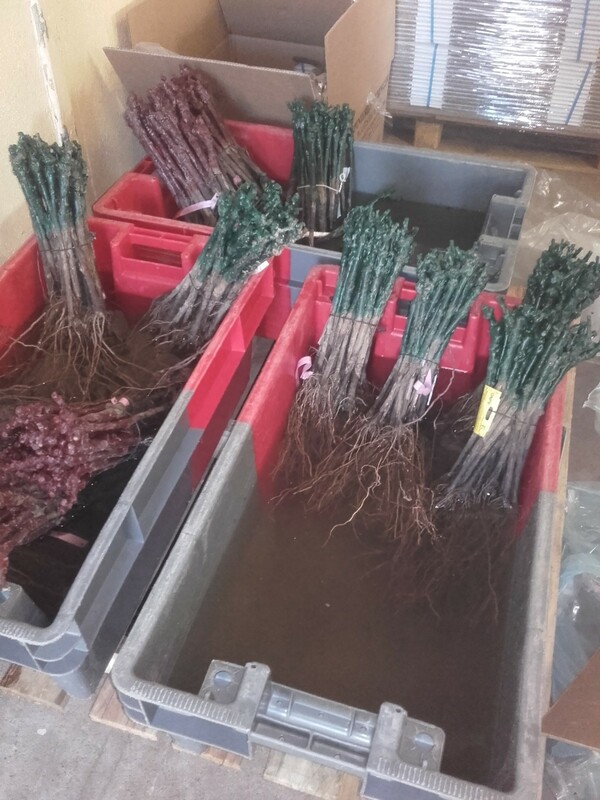 In March, transplanting is done on the 21st and 22nd. 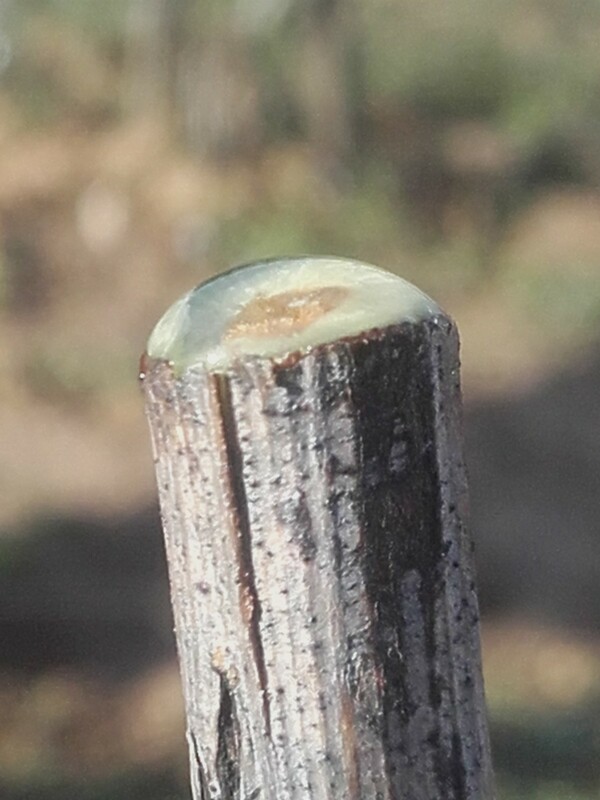 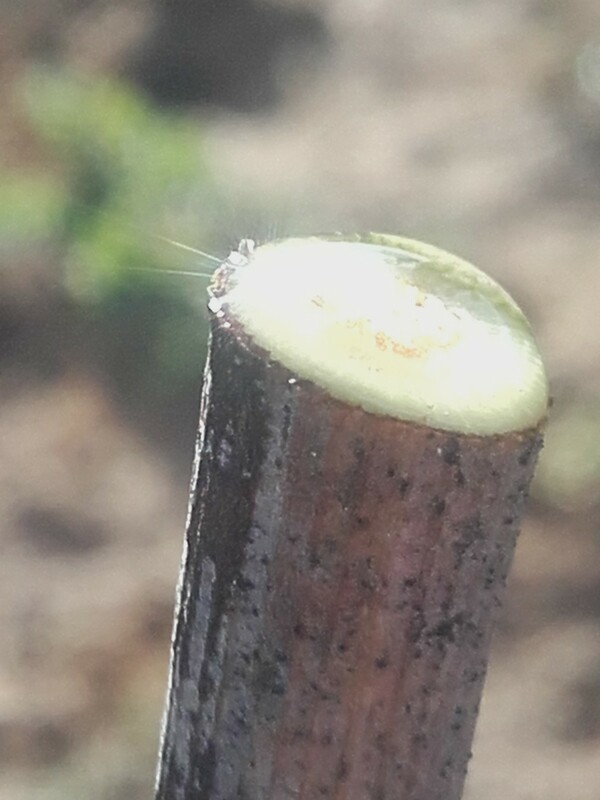 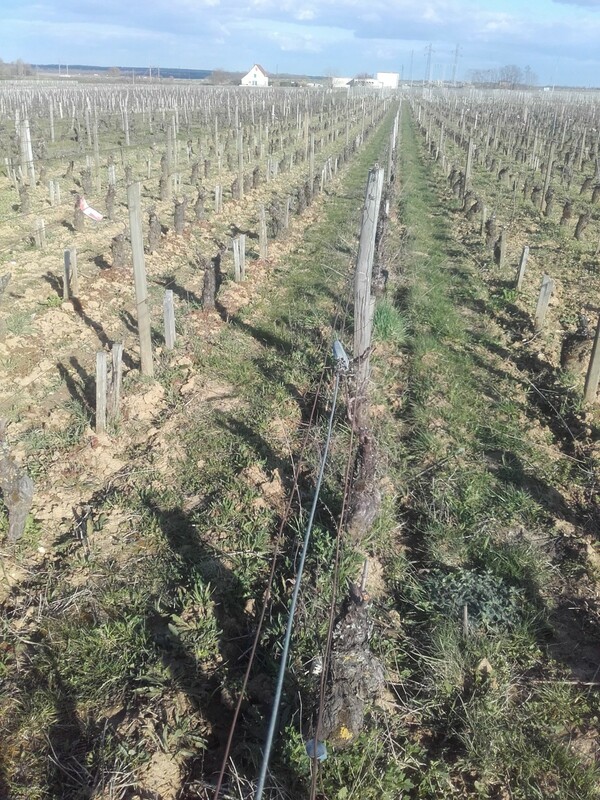 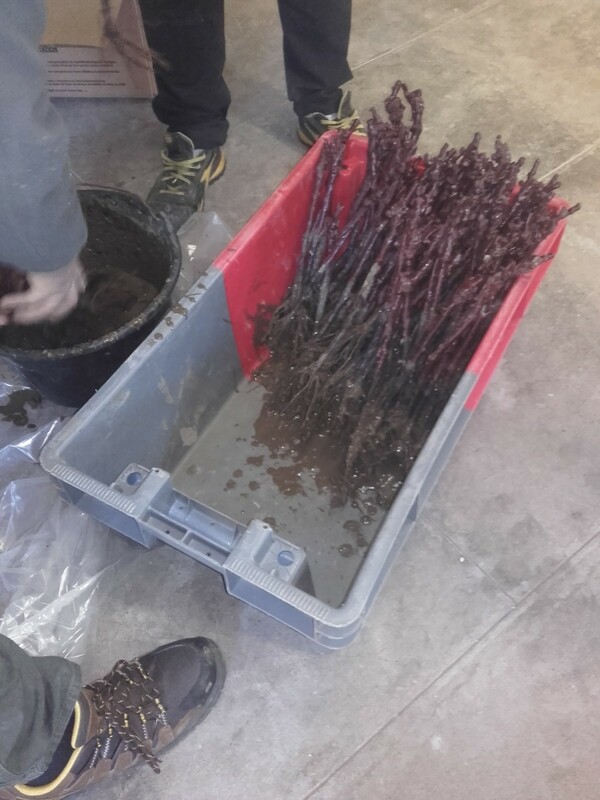 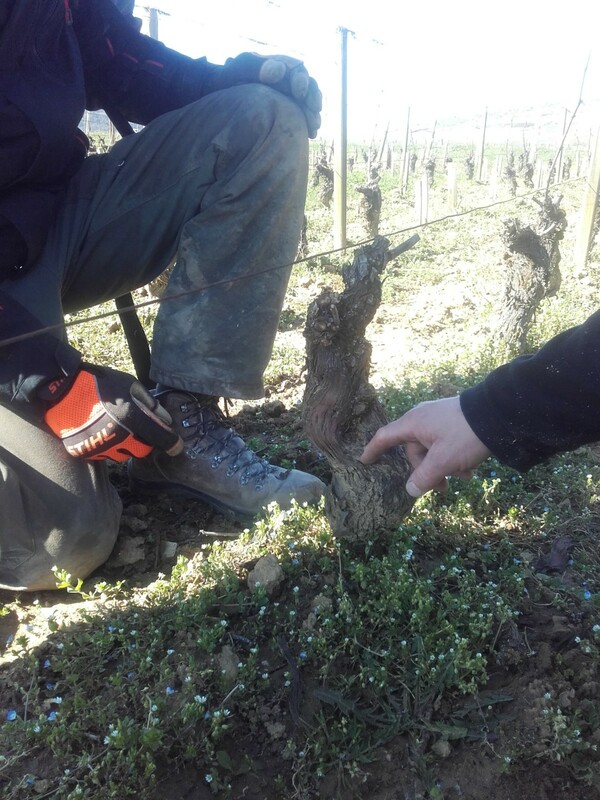 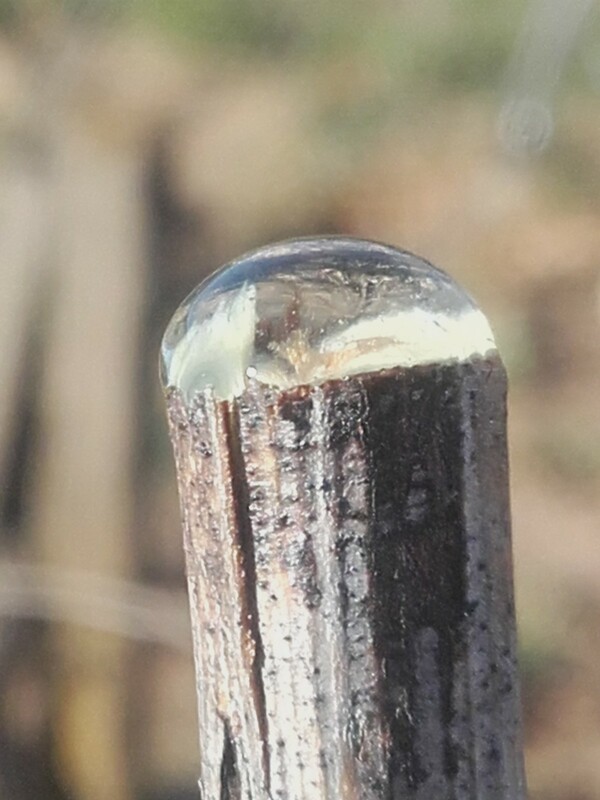 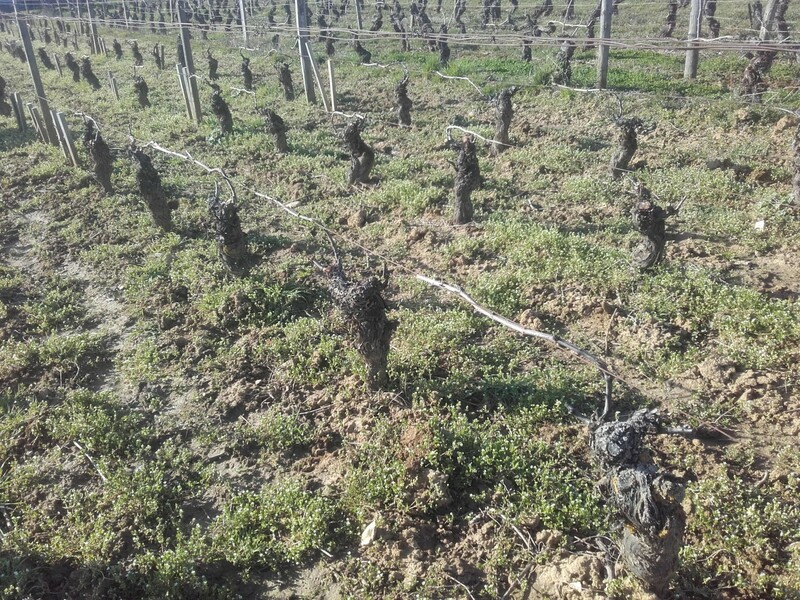 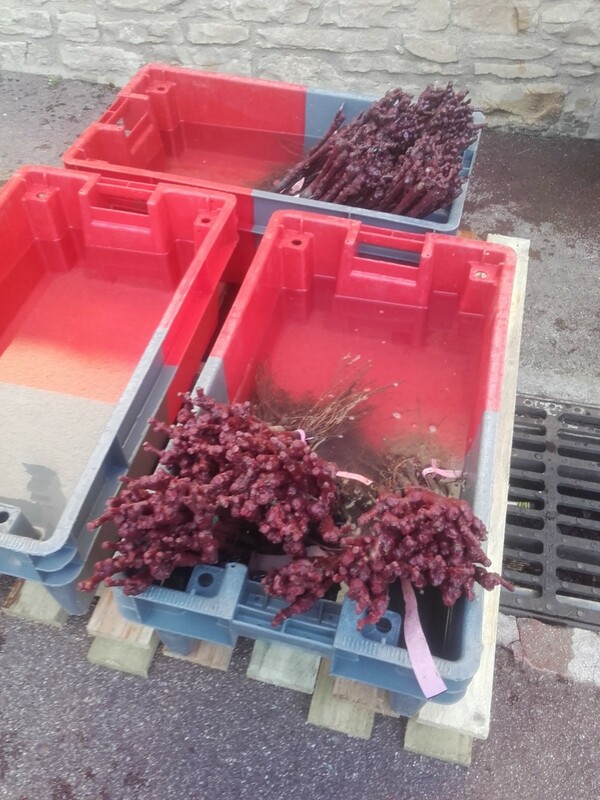 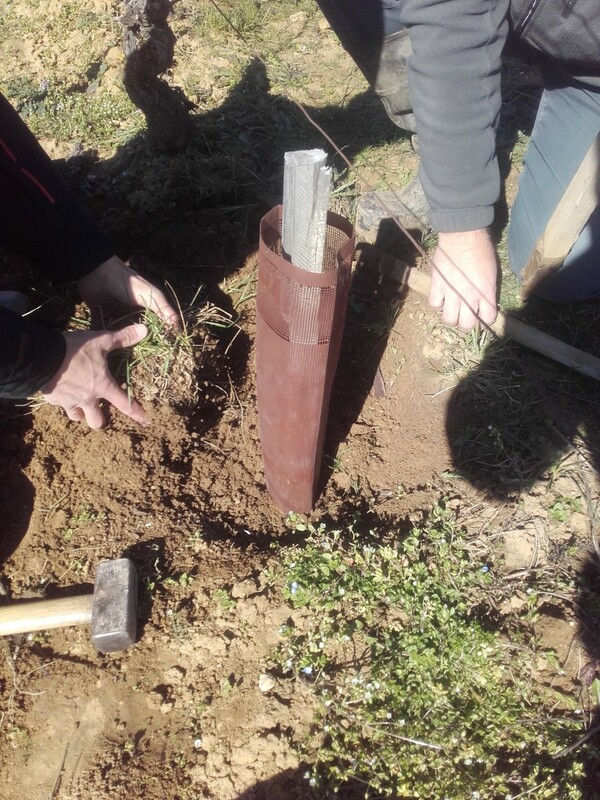 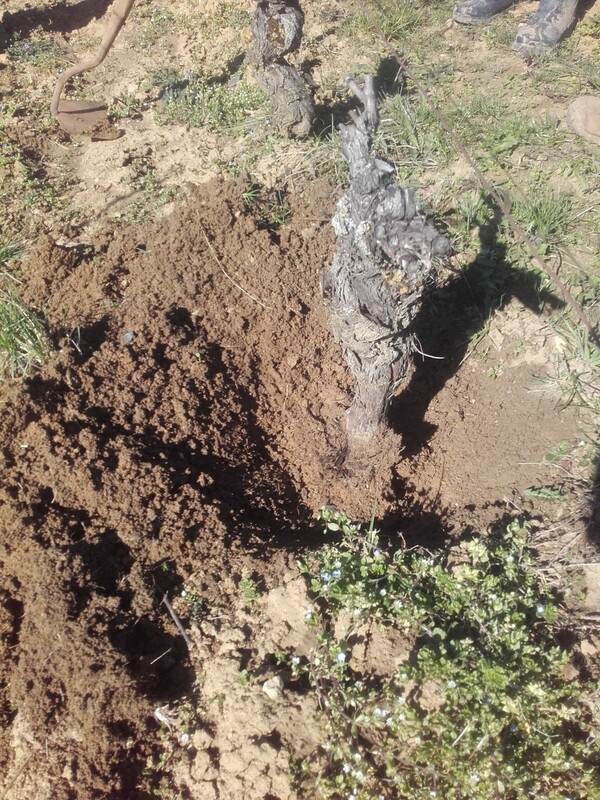 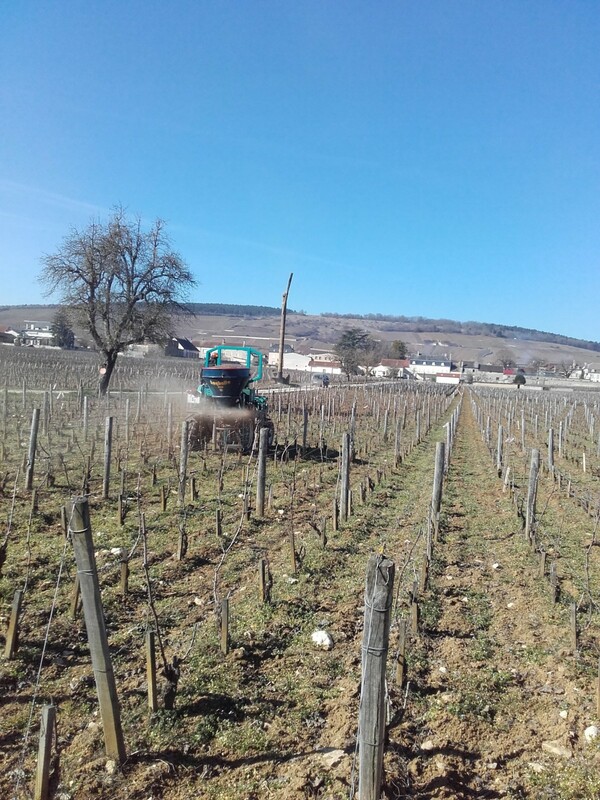 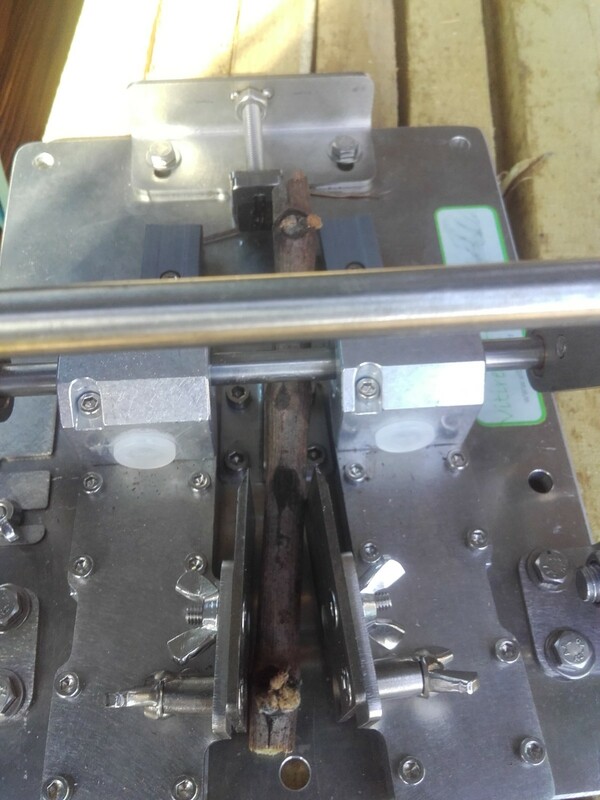 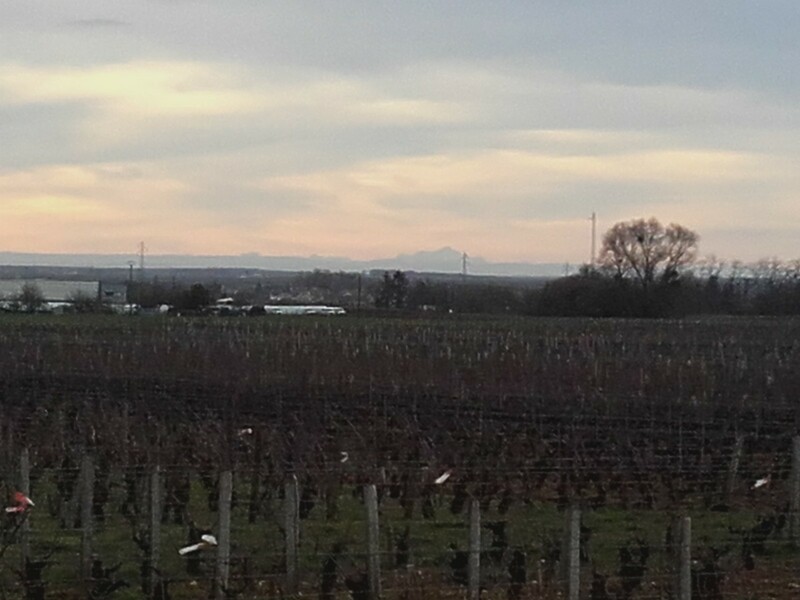 It is alongside François Dal, winegrowing advisor at the Sicavac in Sancerre (interprofessional service of agronomic advice, winemaking and analysis of the Center), that the team of the domain is initiated to over-grafting and curettage. 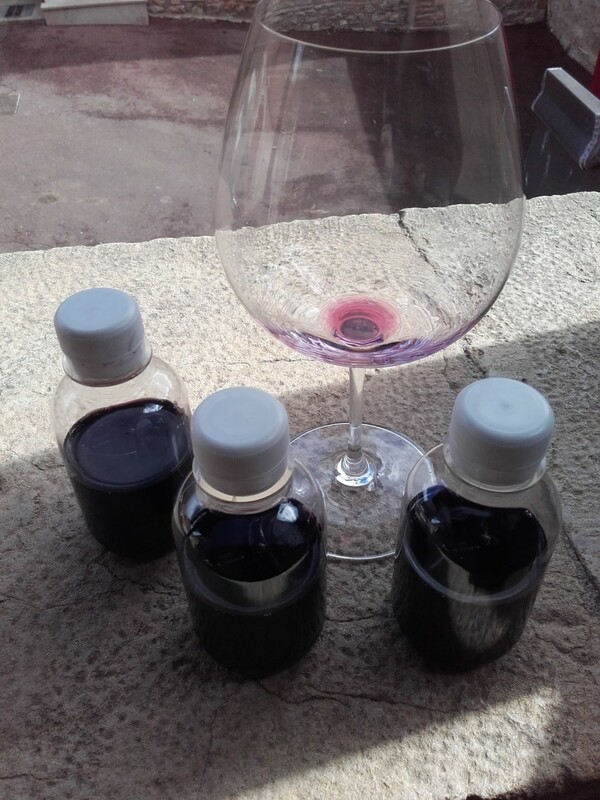 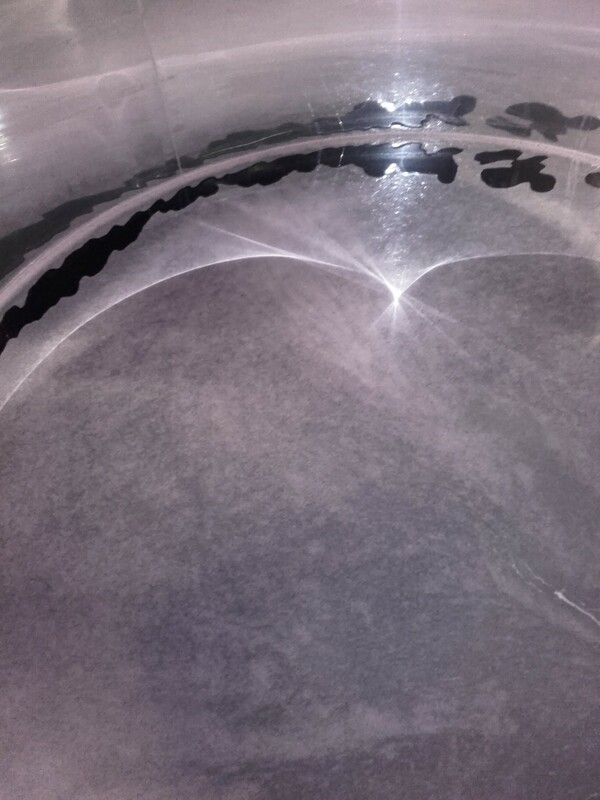 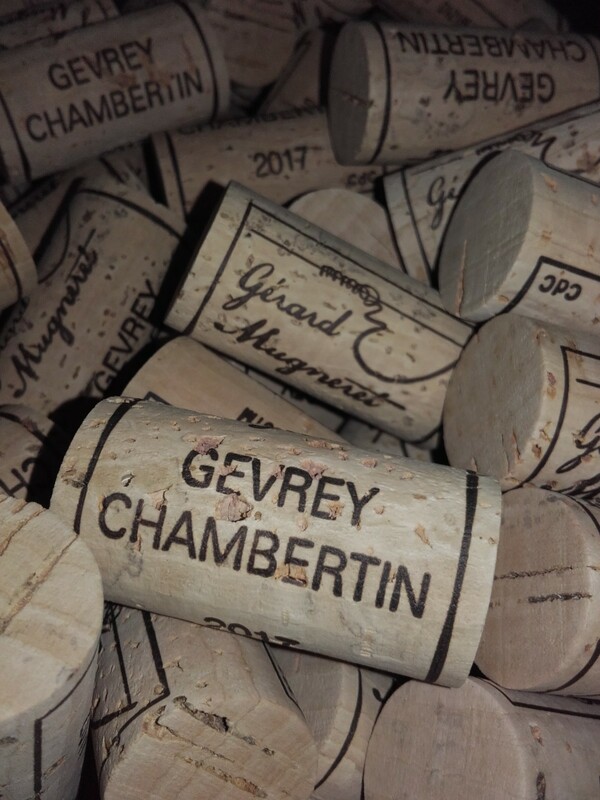 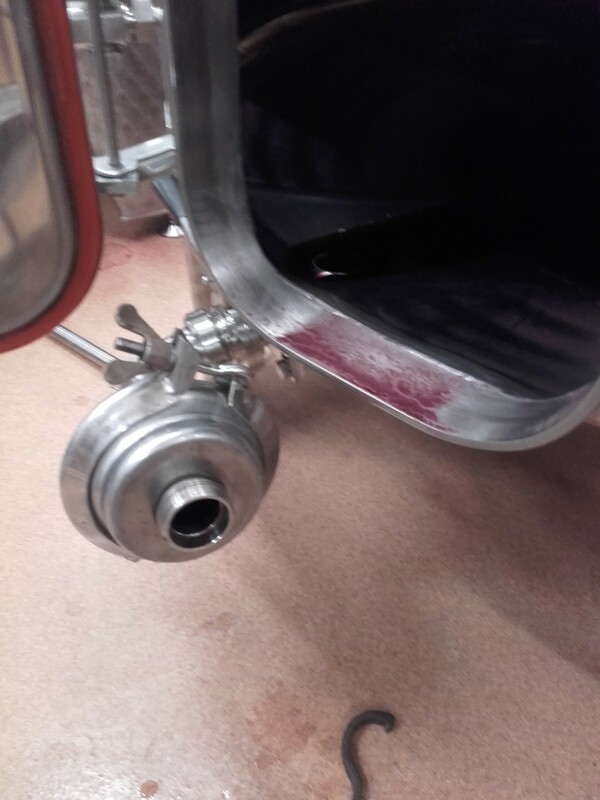 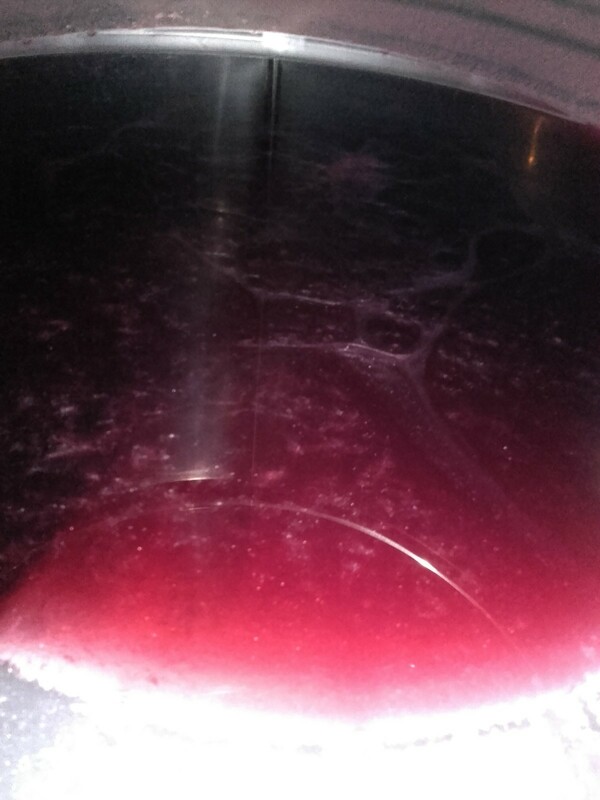 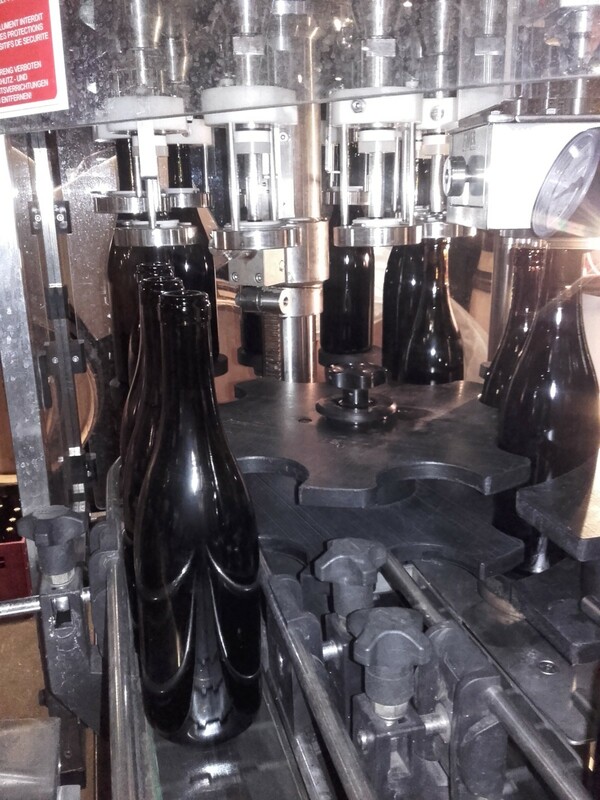 March 1st is bottled the appellation Gevrey Chambertin. 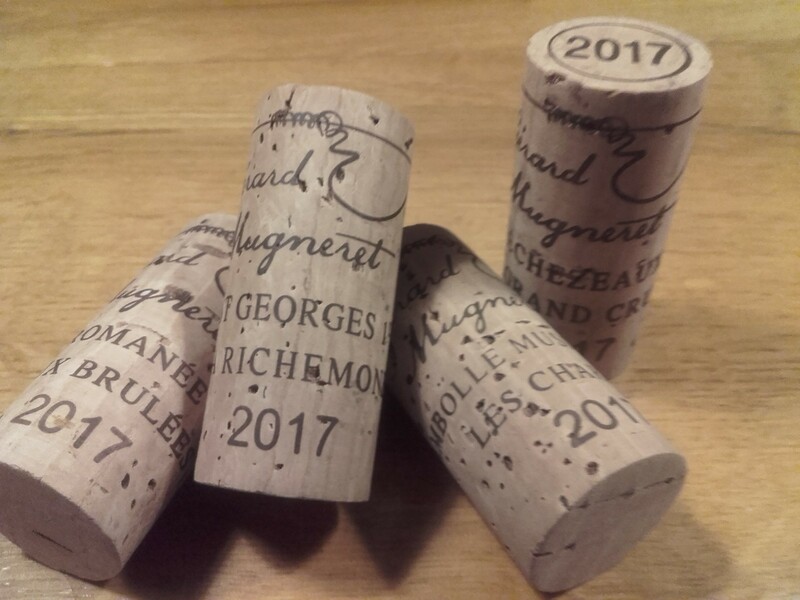 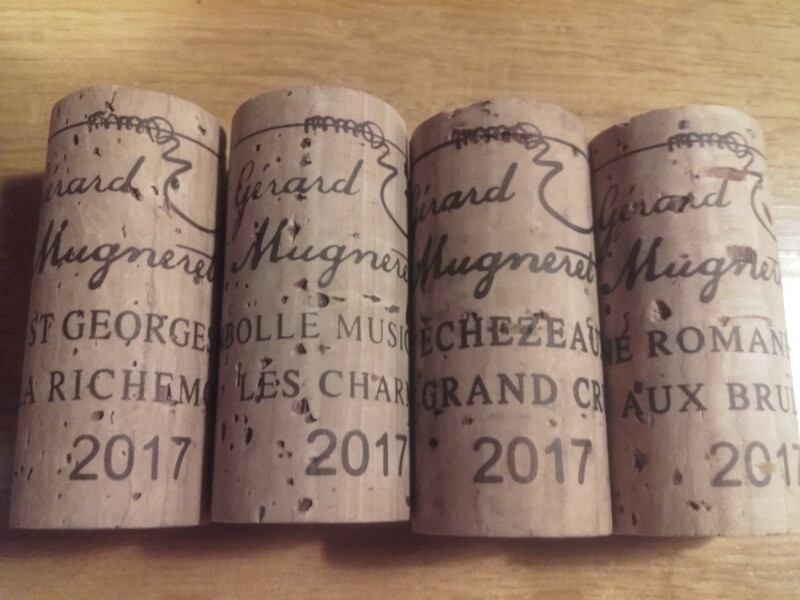 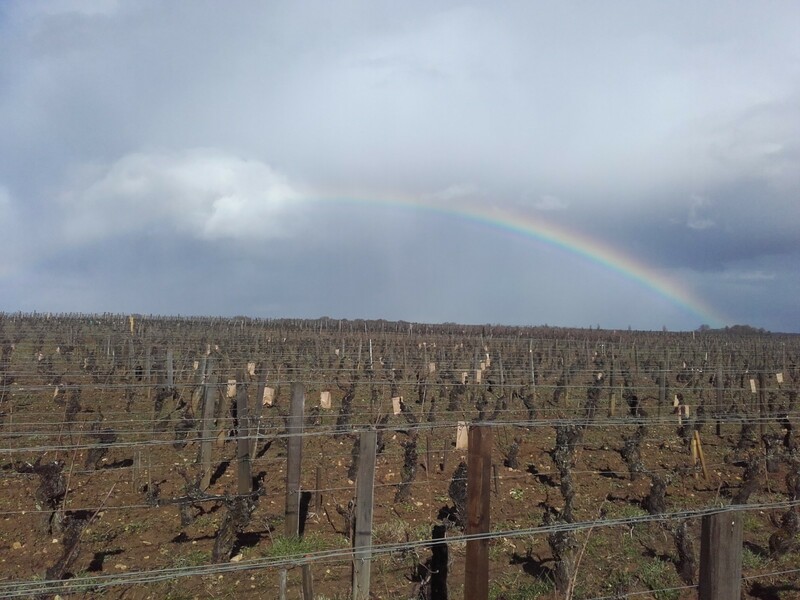 Then the last bottings of the 2017 vintage are on March 18 and 19 with the appellations Echezeaux, Vosne Romanée “Aux Brules”, Chambolle Musigny “Les Charmes”, Nuits St Georges “La Richemone”.